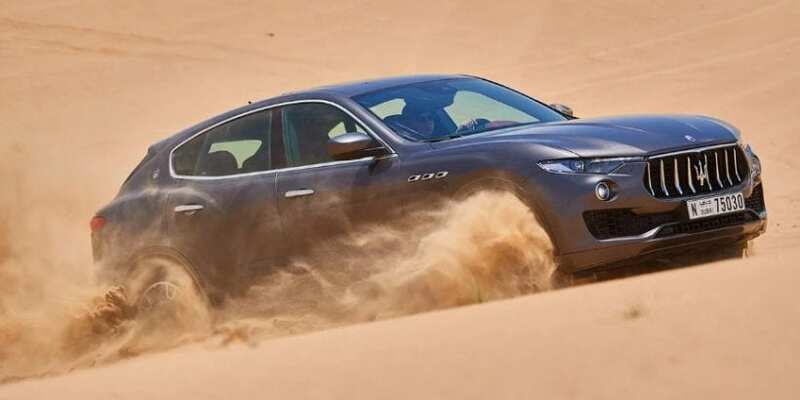 We already dealt with the fact how much has Maserati drifted from being an open rival to Ferrari in the past to the present with its sedan filled lineup flavored with crossover. In fact, Granturismo production is about to cease this year, while the successor is arriving in the late part of the next one, which will leave Italian car maker without any sports car in the meantime. Sacrilegious or not, sales boost for the brand has been incredible since Ghibli touched the pavement. Part of that glory also goes to Levante and as Austalia is getting ready to receive its hotter S version, let’s review what do we know about it. 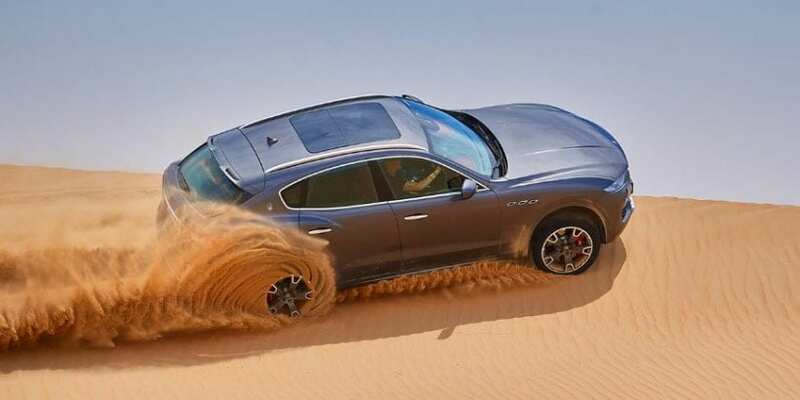 When Maserati’s first venture into the crossover realm was introduced to Australia, it came with 3.0-liter turbocharged V6 diesel delivering 202 KW (275 hp). That is obviously not enough for properly rivaling rest of the segment, so the S is announced to arrive on Australian shores. At this moment introduction of lesser petrol version, using the same V6 as S version but with lower output is undetermined. Price is not yet announced, but expect decent bump above $140k (104k USD ones), which is a sum you need to cash out for diesel version in Aussie land. 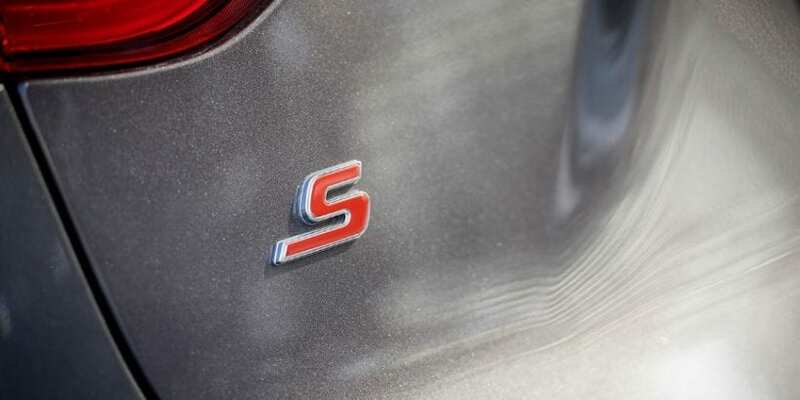 S stands for 316 KW (430 hp) and 580 Nm (428 lb-ft), which makes run to 60 mph possible in 5.2 seconds. That is significantly quicker from diesel version taking almost seven seconds in doing the same. Power comes from twin-turbocharged V6 mated with 8-speed automatic, while AWD is standard with LSD and torque vectoring relaying brakes. The hot version will also bring bigger 19-inch alloys, better performance tires and improved Brembo brakes. 2018 Maserati Levante S WHY YOU SHOULD? So, why you should go for it? Well, because of its threatening shark-like fascia, gorgeously sculptured body and lavishly coated interior designed in highly elegant but also an exciting way. Plus it handles great, as we are used to with Maseratis, on top of that, the V6 besides offering plenty of power, does wonders for your ears with beautiful exhaust melody. And finally, it will never sell as much as the rest of the European offer in the segment, leaving you with a hint of exclusivity. And believe us there is plenty of reasons. 2018 Maserati Levante S maybe tackle corners in good manners, but Cayenne does it better. Lack of communication from steering wheel doesn’t help either, as well as substantial turbo lag and lazy manual shifts, culminating in the refusal by a gearbox to aggressively downshift.Interior is maybe visually stunning and pleasant to touch, but it is incredibly poorly assembled grouping it with Range Rover Sport against impeccable German and Swedish offering. Same goes for rich looking and quick 8.4-inch touchscreen, which often decides to freeze completely. IT SHOULD BE AVOIDED THEN? Not at all. 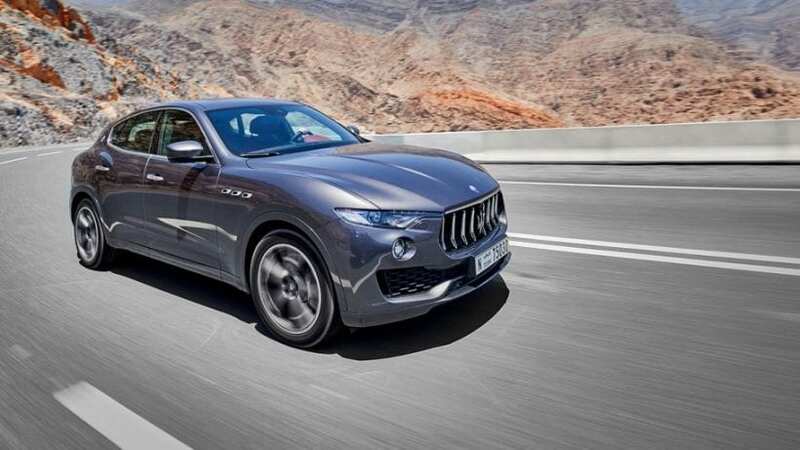 2018 Maserati Levante S is like a sports car, it’s full of flaws and difficult to live with, but still charming enough for you to instantly fall in love. It infuriates you often, but indulge even more. If you ever had a thing for those love-hate dynamic relationships, it won’t disappoint, as it never leaves you indifferent about it. Ever.